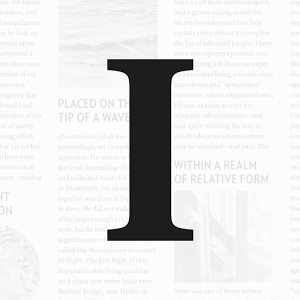 Instapaper was one of the earliest article saving services geared toward mobile devices. However, it took quite a while to come to Android. 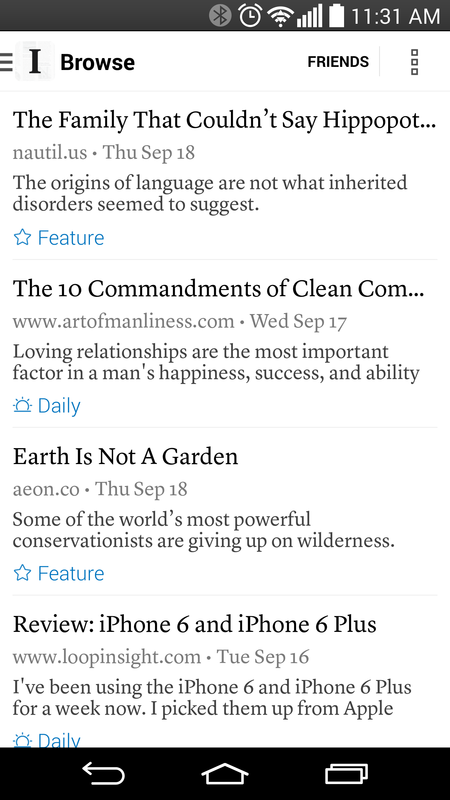 While Pocket is arguably the king on Android, Instapaper might be a more attractive option now that it's a free app. There's still a subscription that adds features, though. Here's the changelog for v4.0 to get things started. The app used to be $2.99 with a subscription option. Now you can get the app for free, and there are some new features in the (more expensive) premium subscription. For $2.99 per month or $29.99 per year, you get full-text search, unlimited highlights, and Text-to-Speech playlists. 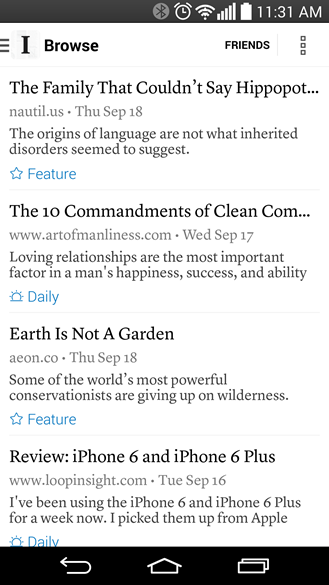 Text-to-Speech itself is new in this update, allowing you to listen to the articles you save rather than read them. The new browse section creates a more streamlined experience as well—it's a combination of the old Feature, Daily, and Friends streams. Let's say you bought the old app. You dropped $3 on it and now everyone can have it for free. No fair, right? 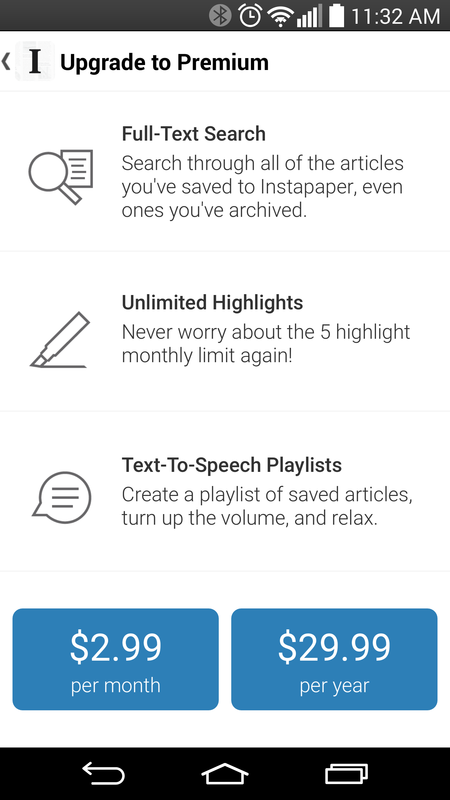 Well, Instapaper will give you a month of premium to make up for it. Anyone with an existing subscription can also continue their account at the grandfathered price. Seems like a reasonable approach.